Mid-tier accounting network PKF has announced the appointment of a new managing partner for its Perth practice as part of a leadership renewal process. PKF Mack, based in West Perth, has announced the promotion of Darren Shillington to the role of managing partner. 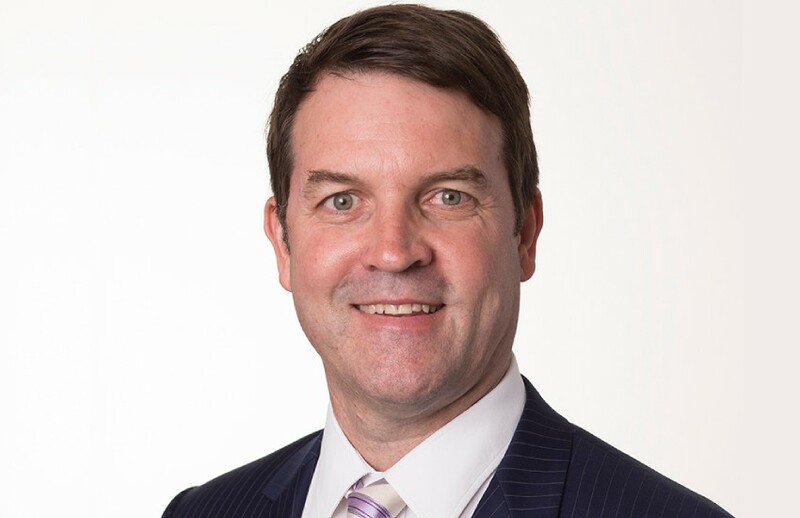 Mr Shillington has over 27 years of taxation experience, first joining PKF Mack as a taxation manager in 1992 before becoming a partner of the practice in 1995, after a stint at Arthur Andersen. Previous managing partners Dean Pike and Tony Maclean will continue to remain at the practice as senior partners. “We are very much looking forward to this exciting period with Darren at the helm. We will remain in the senior leadership group of the practice and look forward, as senior partners, to continue providing quality accounting and advisory services to our valued clients,” they said in a joint statement. Mr Shillington also serves on the Board of Netball WA where he works with the Board to guide the strategic direction of the sport in WA. Earlier this month, PKF announced the addition of boutique chartered accounting firm, Smith Swaine, as part of its network.